Smooth truck gate service any time of the day. The Normalized Truck Reservation Fee Pilot Program is intended to increase productivity within a driver’s operating hours, to provide operational autonomy to trucking companies, to improve capacity utilization, and to mitigate barriers identified by some stakeholders for increased double-ended container moves. 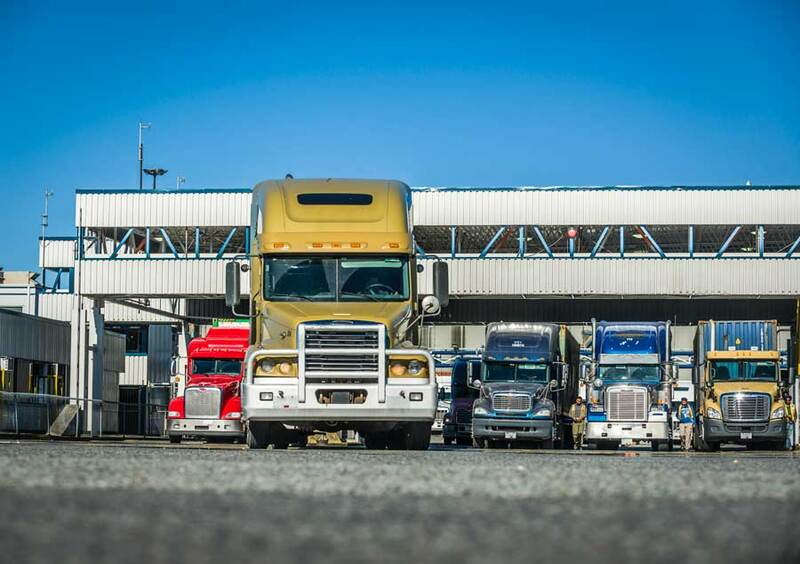 During this pilot period, the weekly day and night appointment availability will remain the same and all truck appointments at GCT Canada will have a normalized fee of $35, regardless of shift. 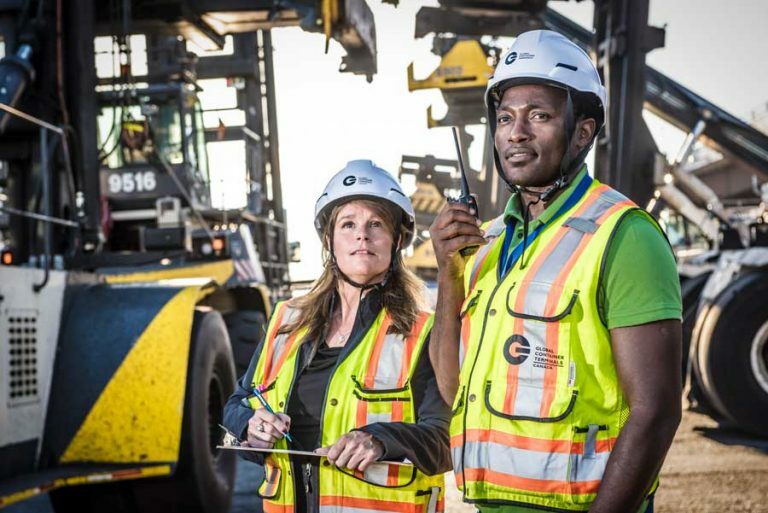 In order to further incent double-ended moves and efficiency in the gateway, GCT is piloting a rebate program for all TLS registered Drayage Companies completing more than 40% of their reservations as double-ended moves. 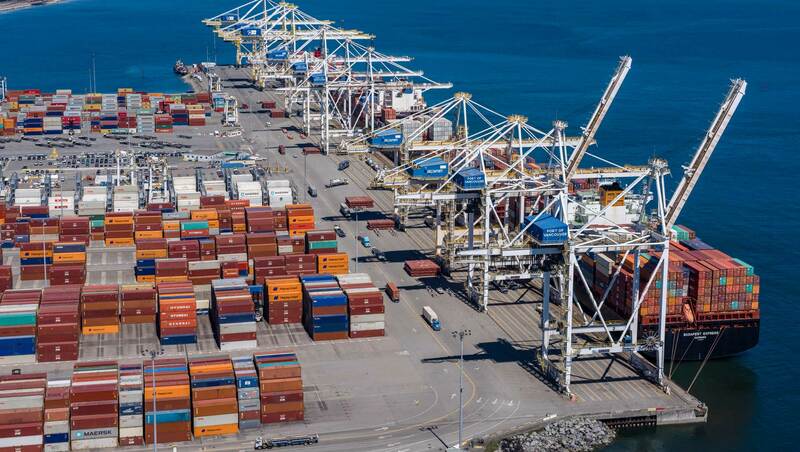 The rebate began in July 2018 and applies to companies with a minimum of 100 total moves in a calendar month across GCT Deltaport and GCT Vanterm and applies to the next month’s invoice. The Vancouver Fraser Port Authority will provide data/measurement for the program. The rebate will reduce the cost of ALL reservations for the eligible company in the month by 10%. How did we get here? the pilot program timeline. Multi-stakeholder government led engagements and consultations with the drayage sector and supply chain partners. 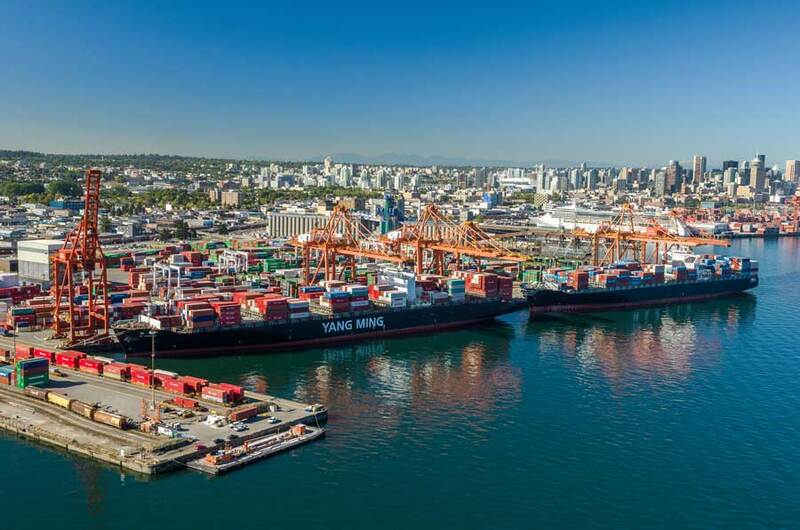 Transport Canada holds an Intermodal Forum. Through collaboration, outcomes of the forum are acted on by supply chain partners. GCT Canada announces pilot program launch for June 1, 2018. OBCCTC Special Industry Advisory Committee Meeting briefing on the pilot program. Briefing and feedback session with BC Chamber of Shipping and Shipping Federation of Canada. Monthly Reports. Pilot ends on December 31, 2018. Final report, debrief sessions and next steps. Frequently asked questions We have answers. 01 How much is the fee? The pilot program sets a single fee of $35 per reservation for all reservations rather than the current $50 for day reservations only. The decreased rate of $35 from $50 is modeled upon 2014 operating conditions. 02 Is the fee applicable to all shifts? Yes, the fee is applicable for all truck reservations: day, afternoon, and graveyard shifts. 03 Will the offered appointments stay the same? Daily appointment availability remains the same with a 60:40 day to night split. 04 Why is GCT Canada introducing a normalized fee? 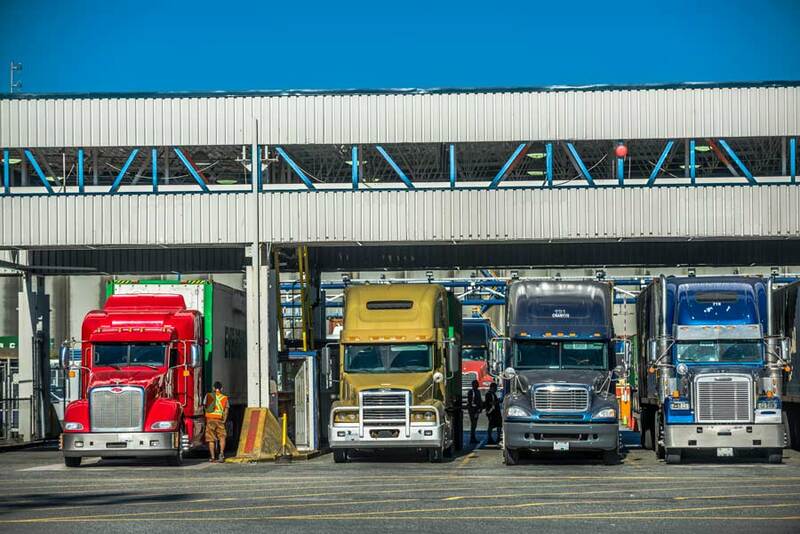 Following consultation with our supply chain partners, the Vancouver Fraser Port Authority, Transport Canada, the BC Ministry of Transportation and Infrastructure, and OBCCTC, the intended outcomes of the program are to smooth transactions for truck drivers, with a goal to increase productivity within a driver’s operating hours. The pilot program also seeks to provide operational autonomy to trucking companies and drivers, to improve capacity utilization, and to mitigate barriers identified by some stakeholders for increased double-ended container moves. 05 Does the normalized fee affect the Flex Appointment Service or “FAS”? No, the FAS program is independent of the fee. Refer to FAS program here. 06 Does the normalized fee affect the cancellation cut off time? The cancellation cut off time remains unchanged. The interim fee of $35 per reservation and the double-ended rebate program will remain in effect until further notice while GCT will again engage with stakeholders to review the results and discuss the next steps of the program and adjustments to be made. Your feedback It is a pilot program, we value your input. As this is a collaborative pilot project, receiving feedback is important. Please provide feedback on the pilot program below. Your answers may be shared with government, regulators, and other supply chain stakeholders. Your answers and contact information will remain confidential, unless you select that you would like your responses attributed to you. What is one specific action related to this project that you would like considered to be adjusted/modified/changed/eliminated? Please outline any issues or concerns specific to your business that should inform the program? Please comment or suggest any actions that your business specifically can action to improve the gateway performance and efficiency/stability of the drayage sector? Please suggest addition of one more specific metric that should be reported on for the duration of the pilot program?